Our hospitals and emergency rooms are open 24 hours a day with top-notch staff to care for everyone who walks through our doors. Most days, that includes a lot of people who come to our emergency rooms for non-emergencies. Members of our community who are underinsured and uninsured, homeless or living in poverty and those with behavioral health problems frequently use the emergency room for primary health care. These patients account for almost half of those making non-life-threatening visits to the ER. Regina Linder, R.N., case manager, helps connect patients with resources in the community. With the goal of providing the right care in the right place at the right time, Alta Bates Summit and the Community Health Center Network are working together to offer greater access to primary medical care for patients who often rely on the ER. Through its not-for-profit mission, Alta Bates Summit and its philanthropic partner, Better Health East Bay. have invested nearly $1.5 million programs to care for the neediest in our community. Our program places registered nurses at three Oakland and Berkeley community clinics. In this way, we work to ensure patients establish a convenient medical home where they can make a follow-up appointment and get routine care. Care transitions nurses work with approximately 3,600 patients a year who visit the ER or are admitted to Alta Bates Summit, cared for and discharged. Tracy Schrider, ABSMC’s administrative supervisor of social work. 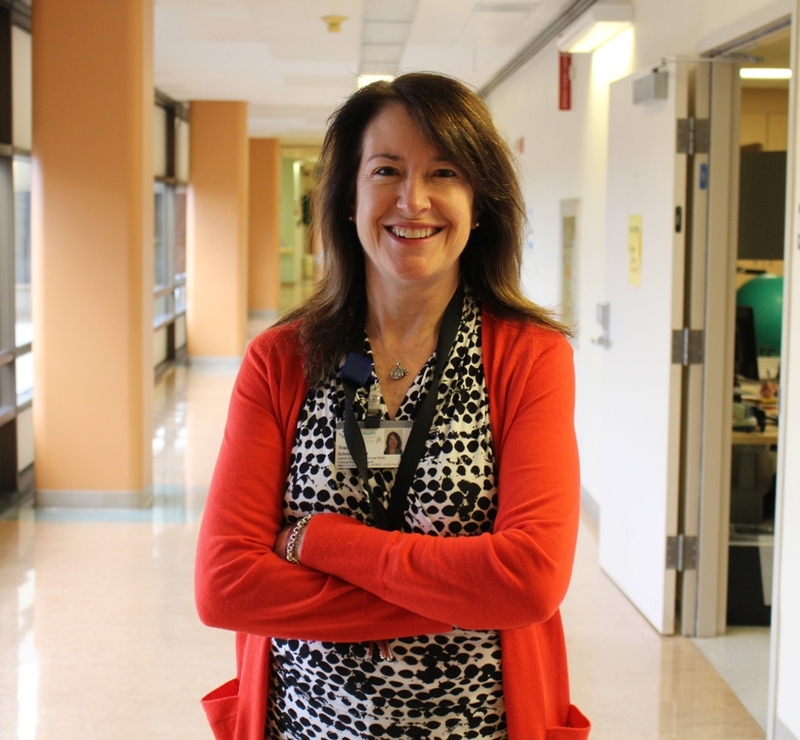 “It takes a village to help navigate effective care and transitions to more convenient and appropriate settings so that our patients are well cared for when they are discharged,” says Tracy Schrider, LCSW, ACM, administrative supervisor of social work. “Helping patients get access to community health providers who can offer a wide range of services including preventive care, disease management and social services for patients is key,” she says. 32 percent increase in primary care physician (PCP) follow up within 30 days of their first admission to the hospital. 17 percent decrease in ER visits within 30 days of first admission to the hospital. 17 percent decrease in hospital readmission within 30 days of discharge. Steve O’Brien, M.D., Alta Bates Summit’s chief medical executive. 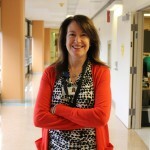 LifeLong’s Isobel Harvey, R.N., MSN, care transitions nurse manager. These deeply rooted community organizations offer centrally located, affordable, comprehensive and effective primary and preventive care. They also provide language translation services and help identify and remove other barriers to care including substance abuse, lack of transportation and permanent housing. In the ER, care transitions case managers collaborate with medical staff. Once the patient is discharged, the case managers help arrange transportation, determine eligibility for home health benefits and outpatient treatments and explain financial assistance programs and community resources. Most importantly, case managers help patients make necessary follow-up appointments. John Mullen, R.N., Summit ED charge nurse. “This is the best program that’s been implemented at Alta Bates Summit in the eight years I’ve worked here,” says John Mullen, R.N., Summit ED charge nurse. Looking ahead, Alta Bates Summit and its community partners plan to hire ER patient navigators to assist the R.N. care transitions case managers. Funded by Sutter Health, the navigators will work at the health clinics to help even more patients. Sutter Health is exploring opportunities to expand this model to other East Bay hospitals and clinic partners to improve care for the most vulnerable in our communities. In 2015, the Sutter Health East Bay Region (SHEBR) will partner with La Clinica De La Raza to have a care transitions nurse work at Sutter Delta Medical Center in Antioch and the Tuburcio Vasquez Health Center will place a nurse practitioner at Eden Medical Center in Castro Valley. Click here to learn more about how Alta Bates Summit partners to help underserved and underinsured residents in the East Bay.